All malls across KL are decked out in red lanterns and cherry blossoms, and you’ve maybe stumbled across a lion dance or two by now – the year of the Earth Pig is upon us. If you haven’t already balik kampung, or if KL is your kampung, we’ve got some tasty places to wine and dine for your Chinese New Year reunion dinners. 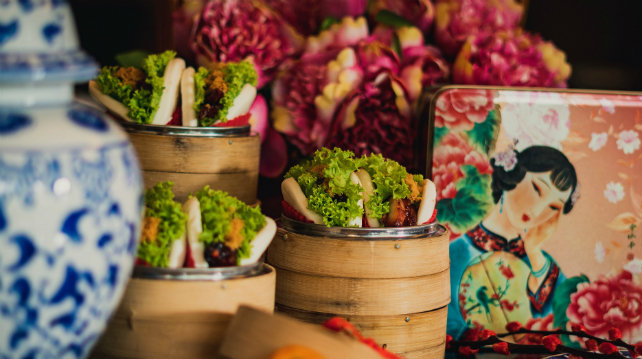 For a casual dining experience, Drift is hosting a special set menu for Chinese New Year. For RM90++ you’ll be treated to yee sang, roasted pork belly with ginger squash and yakiniku sauce, and lemongrass parfait with pineapple compote and walnut crumble for dessert. Exclusively happening over the two days of Chinese New Year, so reservations are a must! 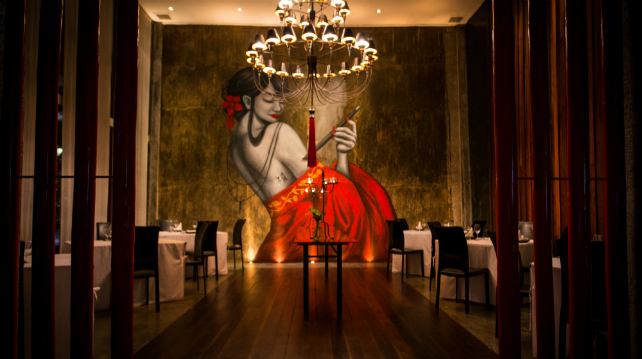 The newly opened and super chic FOOK sets the scene for an exciting contemporary Asian fusion festive menu. As well as fresh salmon yee sang (RM88++ for medium sized and RM118++ for large), the set menu is five courses with mushroom bao, seafood bisque with deep-fried lobster tail, steamed bass, and roasted honey duck (or chicken confit). The set menu goes for RM188++ per couple, so make sure you’ve got an even number of dinner guests. 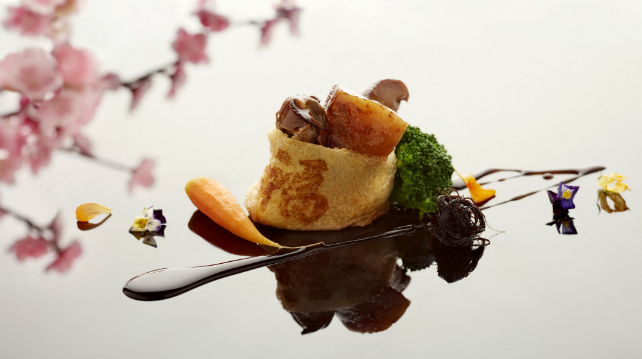 Yun House is an elegant setting for a sophisticated reunion dinner. 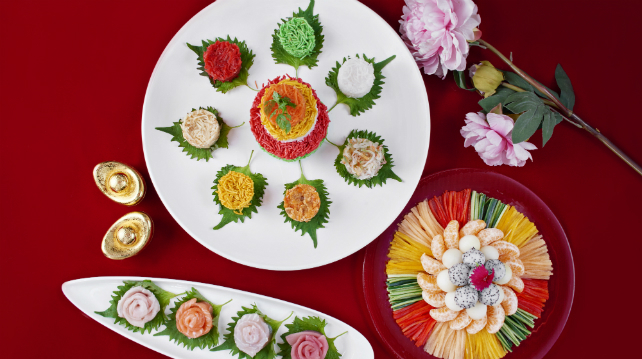 Executive Chinese Chef Jimmy Wong has created a set menu for Chinese New Year (starting from RM388 to RM688 per person) as well as an abundant yee sang platter (starting from RM148) for you to lou hei in style. You can also take home some festive treats, like nian gao made from glutinous rice cake (RM98), homemade pineapple tart (RM98 for eight pieces), roasted whole duck (RM388), or Chinese New Year hampers (RM350 and onwards). Operation time: Monday – Friday: 12:00pm – 2:30pm, 6:00pm – 10:30pm; Saturday – Sunday: 10:30am – 3:00pm, 6:00pm – 10:30pm. Fancy a reunion by the pool? Man Tao Rooftop bar will sort you out with a Lunar New Year BBQ with an array of grilled meats, golden prosperity man tao, and other Asian and Western fusion delicacies, attractively priced at RM68 per person for free flow of prosperity mocktails, soft drinks, and juices; and RM108 per person for free flow of beer, soft drink, and juices. In addition to the fabulous spread of Malay, Indian, Japanese, and Western fare, Latest Recipe at Le Meridien will be featuring different Chinese specialities during the week to coincide with Chinese New Year, including a range of favourites like roasted Chinese five spices duck, steamed pomfret with Teochew style sauce, stir-fried spicy chili crab, San Xi braised lamb shoulder, and much more besides. 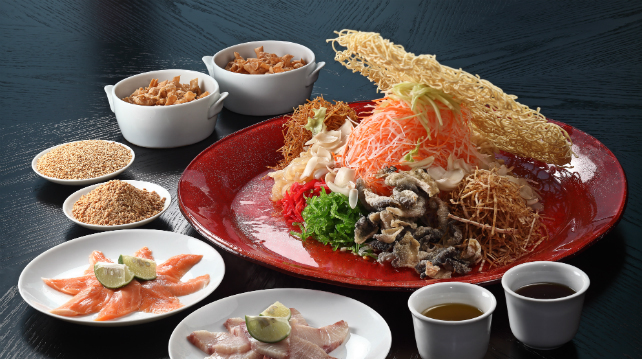 Special yee sang selections are also available, made with sliced clam abalone (RM320), sliced tuna (RM230), salmon (RM230), or jellyfish (RM200). The Chinese New Year buffet dinner is priced at RM153 for adults and RM76.50 for children from Monday to Thursday, and RM165 for adults and RM82.50 for children from Friday to Sunday. 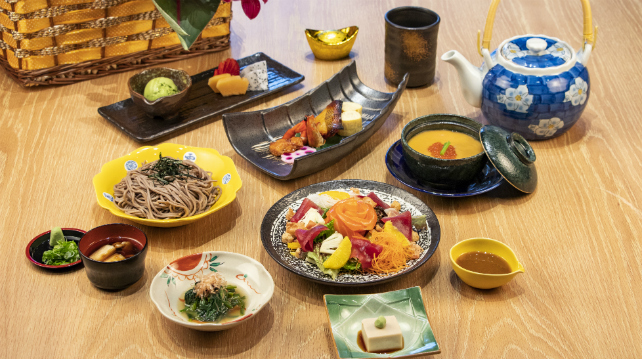 Do things a little differently this year with a Japanese dinner at Ebisu. 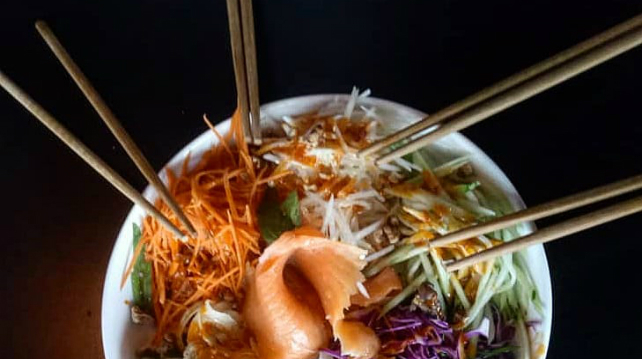 The Auspicious Six-Course Dinner is a delight for the senses with their own version of a yee sang salad with fresh salmon and tuna, steamed egg custard with crab meat and salmon roe, grilled cod preserved with miso paste, and chilled buckwheat noodle. Priced at RM198 per person. Putting YEN through the paces in their first Chinese New Year since opening, expect to find an impressive selection of four different yee sang combinations (like jelly fish, Norwegian salmon, lobster and soft shell crab, or caviar), a la carte dishes, as well as lavish set menus with local influences in YEN’s signature style.